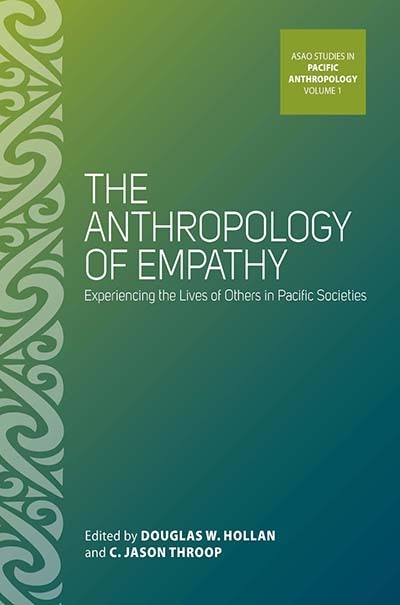 Exploring the role of empathy in a variety of Pacific societies, this book is at the forefront of the latest anthropological research on empathy. It presents distinct articulations of many assumptions of contemporary philosophical, neurobiological, and social scientific treatments of the topic. The variations described in this book do not necessarily preclude the possibility of shared existential, biological, and social influences that give empathy a distinctly human cast, but they do provide an important ethnographic lens through which to examine the possibilities and limits of empathy in any given community of practice. Douglas W. Hollan is Professor of Anthropology and Luckman Distinguished Teacher at the University of California, Los Angeles, and an instructor at the New Center for Psychoanalysis in Los Angeles. C. Jason Throop is an Associate Professor in the Department of Anthropology at UCLA. He has conducted extensive ethnographic fieldwork on pain, suffering, and morality on the island of Yap in the Western Caroline Islands of Micronesia.